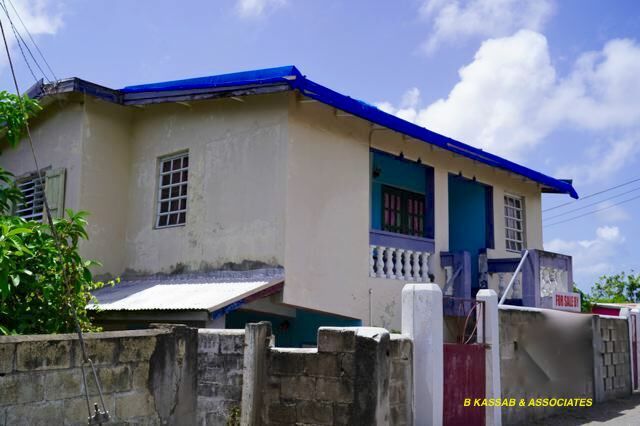 Lot Size - 5,063 sq. 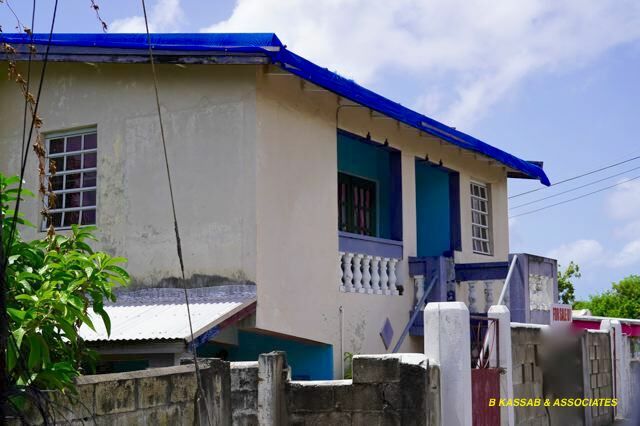 ft. Dwelling - 2,387 sq. ft. 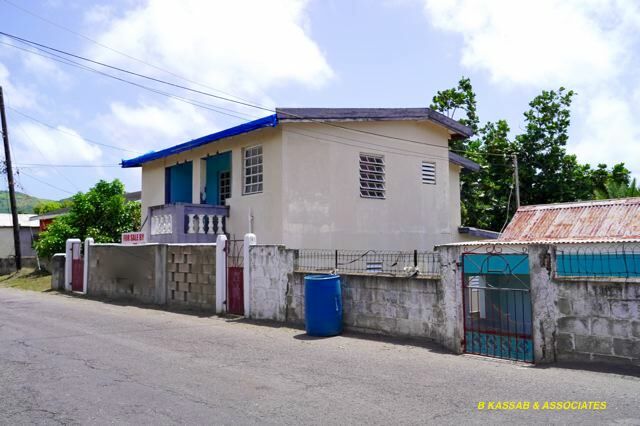 This home is comprised of a basement area featuring 2 bedrooms and one bathroom, a middle level of the home featuring a further one bedroom and bathroom with kitchen, living and dining areas and a further upper level of the property with a bedroom, bathroom, Kitchen, dining area. 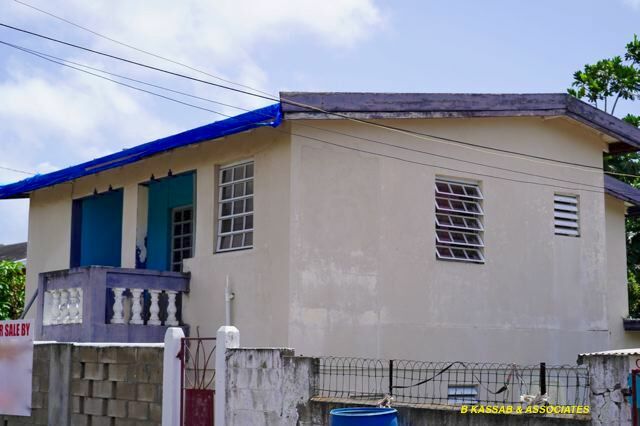 Built in early 1990's the home features 120/240v supply and is ideally located close to Basseterre and public transport. The home is supplied by government water and electricity and has its own soaraway and septic system.